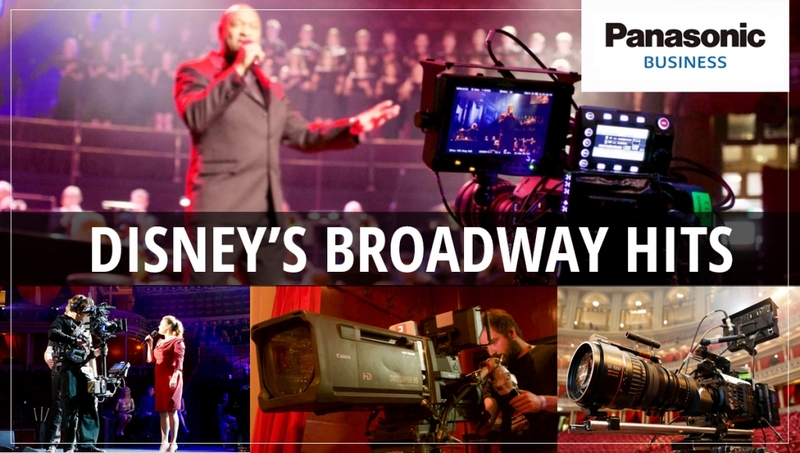 The new Disney concert celebrating over two decades of stunning Broadway shows received its European premiere at the Royal Albert Hall in London in October, supported by Panasonic 4K broadcast cameras including the VariCam LT Cinema, AK-UC3000 Studio and AW-UE70 PTZ. The two-hour concert of Disney’s Broadway Hits featuring music from such award-winning scores as Aida, Beauty and the Beast, Mary Poppins, Tarzan, The Lion King, The Hunchback of Notre Dame, premieres on Sky Arts Network on December 21st and is available to audiences throughout the United Kingdom as well as to worldwide subscribers of Sky Arts. 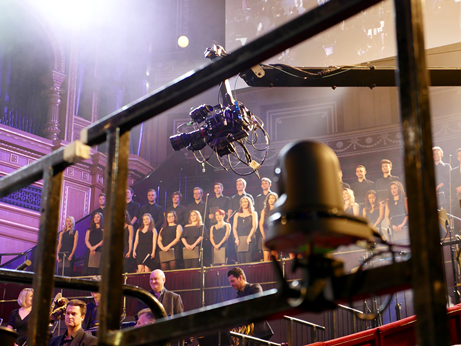 Panasonic professional 4K cameras comprised of 13 VariCam LT 4K cinema cameras, two AK-HC3000 4K studio camera systems and five AW-UE70 4K integrated pan/tilt/zoom cameras captured the concert of musical hits that have delighted millions of children, parents and grandparents. 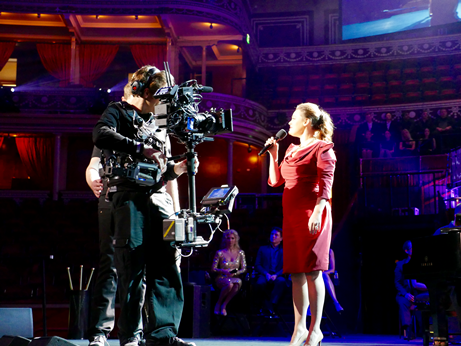 During the week leading up to the concert, Hatcher’s team was also shooting a behind-the-scenes documentary featuring the performers preparing for the live show. 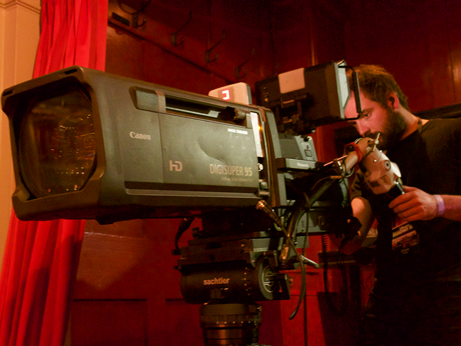 Panasonic and VER worked together to configure four of the VariCam LT packages for single camera ENG field shooting. 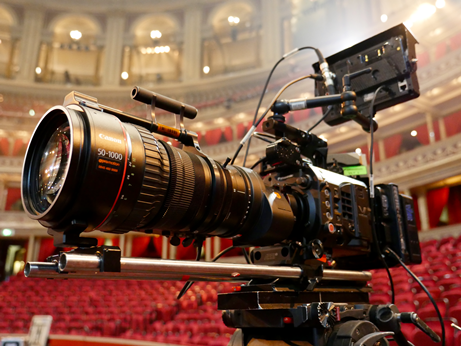 The VariCam LT is so agile, the 4K camcorder was able to be utilised throughout the massive Royal Albert Hall, while the lightweight Super 35 sensor camera was ideal for handheld, Steadicam, jib, crane, drone, gimbal and overall cinema verité work. In addition to his DP responsibilities, DeMaio supervised post. 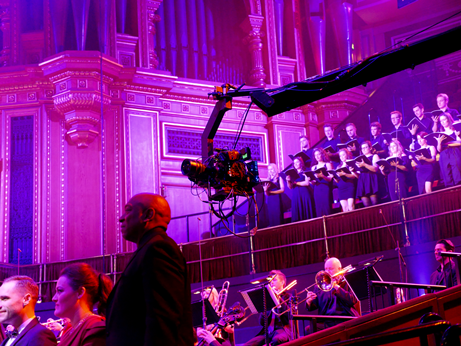 Editing for the Sky Arts broadcast was done in Adobe Premiere Pro, and color correction in DaVinci Resolve.